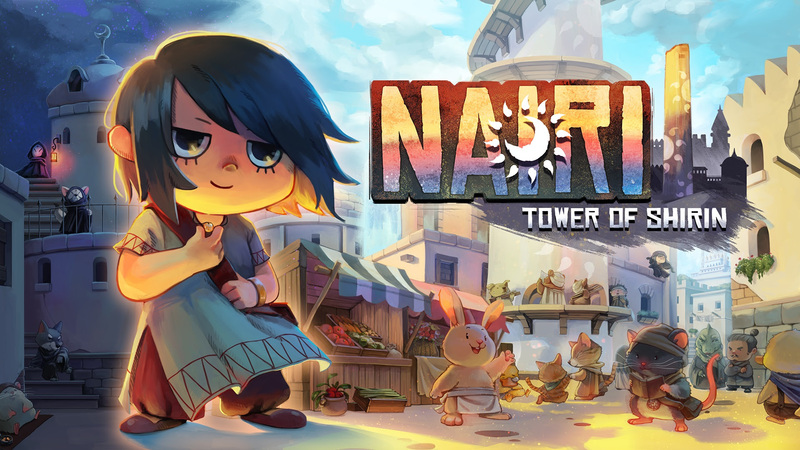 Gelderland, the Netherlands – March 16, 2018 – Today indie developer HomeBearStudio is pleased to reveal that their first game, Nairi: Tower of Shirin, will release on Steam and now on the Nintendo Switch. 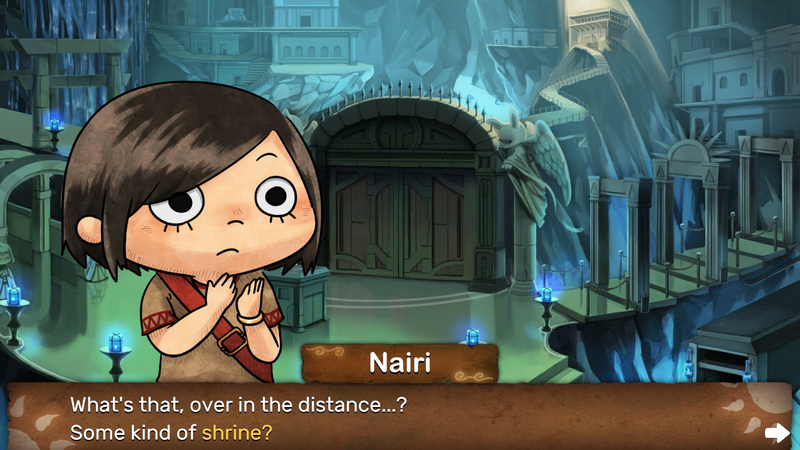 NAIRI: Tower of Shirin is a special fusion of point and click adventure puzzle game with stunning graphics and a cast that gives it its own unique quality ideally suited to the Nintendo Switch. 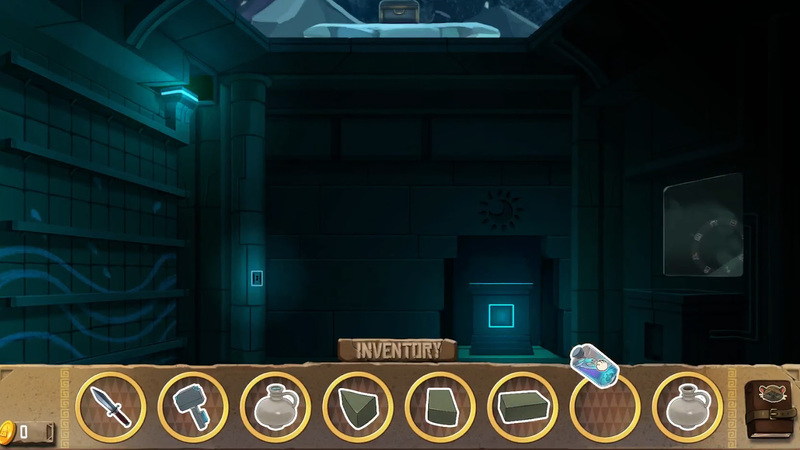 The game is full of adorable visuals and characters, within a troubled world that is sure to delight anyone looking for a strong narrative and puzzle experience. 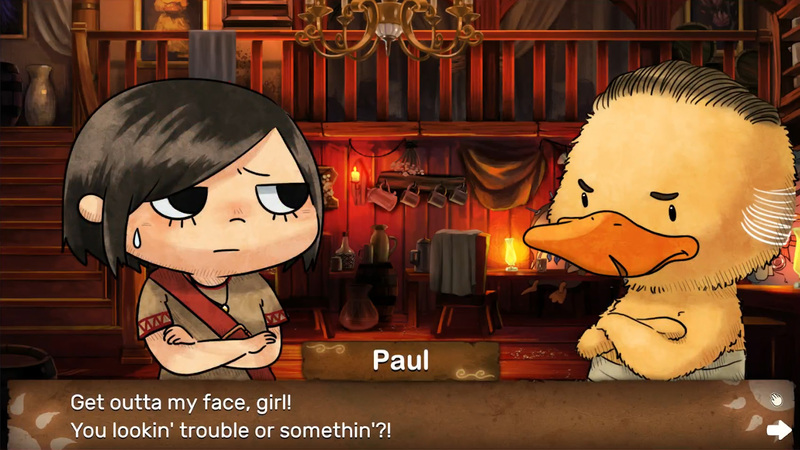 The player follows Nairi, a troubled upper class girl, and Rex, a gangster-turned-scholar, as they uncover a dark mystery involving the mysterious Tower of the oasis city of Shirin.